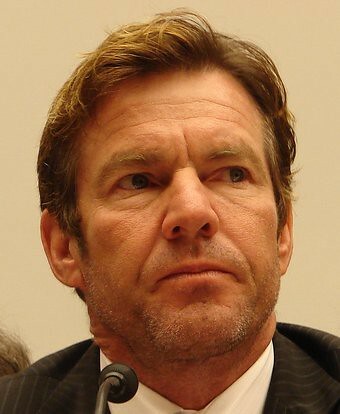 Image by Public Citizen (Photo by Bridgette Blair) Dennis Quaid testified before a U.S. House panel about how his newborn twins almost died when they were given an overdose of the wrong drug. 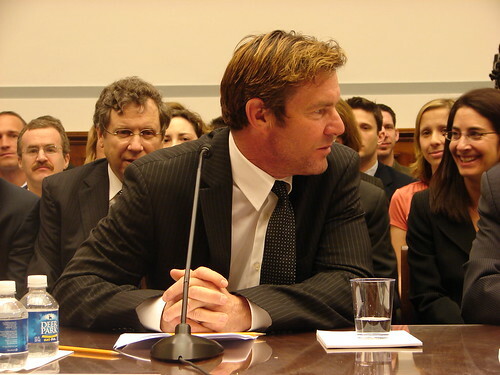 In his case, the drug maker was aware that there was confusion over their product's label but the company never recalled the drugs with the confusing labels. Drug and medical device makers are claiming they cannot be sued if their products have received FDA approval. Public Citizen and the Quaids are challenging that argument in court. Learn more at Citizen Vox.